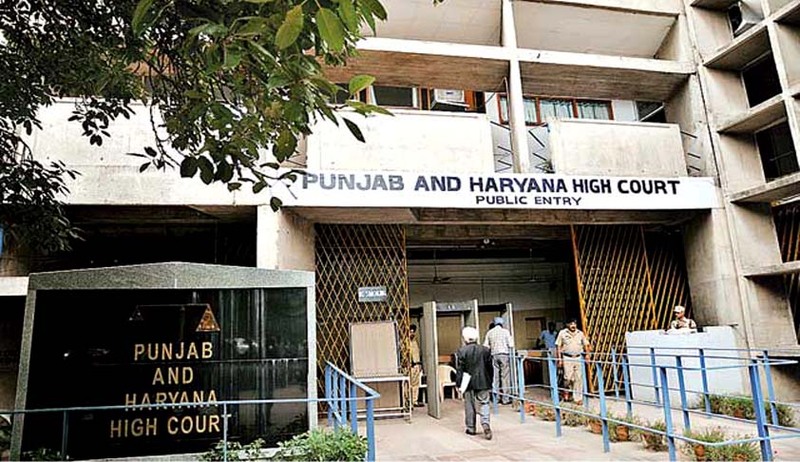 In a major blow to Government of Punjab, the Punjab and Haryana High Court has held that Parliamentary Secretaries are in the nature of Junior Ministers and their appointments amount to infraction of the provisions of Article 164 (1A) of the Constitution. Two lawyers, Jagmohan Singh Bhatti and H.C. Arora had filed petition before the High Court seeking issuance of writ of quo warranto declaring the posts of Chief Parliamentary Secretaries held by 21 persons be illegal, unconstitutional and contrary to; besides, being in utter disregard to the Constitution (Ninety-first Amendment) Act, 2003 to the Constitution of India and for quashing their appointments as such being illegal, unconstitutional, arbitrary and under undue influence of the respondents in the eyes of law. The High Court held as follows. The services under the State are entirely different from services within the Assembly House. Rules for governing the services under the State or its executive can be made in exercise of powers conferred by the proviso to Article 309 of the Constitution as also under the authority conferred by Entry 41 of the Seventh Schedule of the Constitution, i.e. the State List, which provides for: “State Public Services; State Public Service Commissions”. These evidently relate to executive services under the State. However, in case a person is working as a Parliamentary Secretary under the State executive, he shall not be disqualified for being a member of the Punjab State Assembly in view of the provisions of the Disqualification Act 1952 which provides that a person shall not be disqualified for being chosen as, and for being, a member of Punjab State Legislature by reason for the fact that he holds the office of Parliamentary Secretary or Parliamentary Under Secretary under the Government of the State of Punjab. The holding of the office of Chief Parliamentary Secretary, therefore, is evidently contemplated under the Government of the State of Punjab and not as a link between the Ministers and the administrative Secretaries. The provisions of Article 162 of the Constitution relate to the extent of executive power of the State and that the executive power of the State shall extend to matters with respect to which the legislature of the State has power to make laws. The power sought to be derived by the officials respondents is in the context of Article 309 of the Constitution. The 2006 Rules have been framed by the State in exercise of the powers of Article 162 of the Constitution relate to services under the State of the executive and not that of the legislature. The Judgment also mentions Calcutta High Court Judgment which had struck down a state legislation appointing 26 parliamentary secretaries to “aid and advice” state ministers. West Bengal Parliamentary Secretaries (Appointment, Salaries, Allowances and Miscellaneous Provisions) Act, 2012 which came into effect on 2013 was declared “unconstitutional and void” as it violated the Constitutional mandate under Article 164(1) of the constitution, which fixes the maxim number of council of ministers at 15 percent of total strength of a state Assembly, which is 294 and was already full. On a PIL filed by an organisation called Rashtriya Mukti Morcha challenging the constitutionality of this decision, the Delhi High Court had issued a notice to the Delhi government seeking explanation about appointment of 21 MLAs as parliamentary secretaries to assist six ministers. The government had already clarified that the offices of parliamentary secretaries would not receive any remuneration or perk creating a burden on the exchequer.